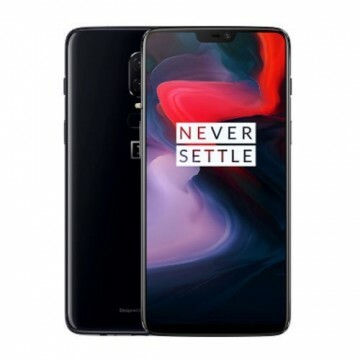 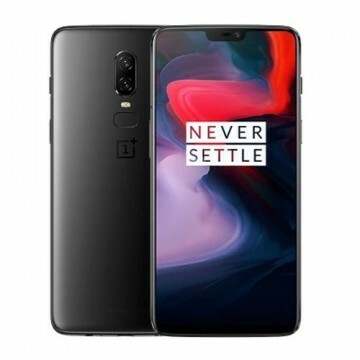 The Oneplus 6 offers the latest Snapdragon 845 processor and a dual camera with 20.0MP + 16.0MP. 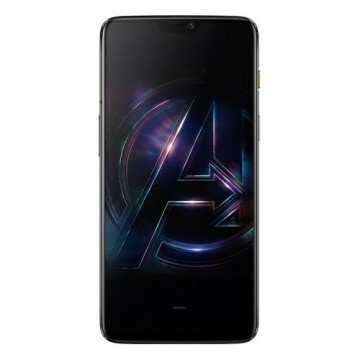 The smartphone also features a 6.28 inch full HD display and 64GB/128GB/256GB internal memory. 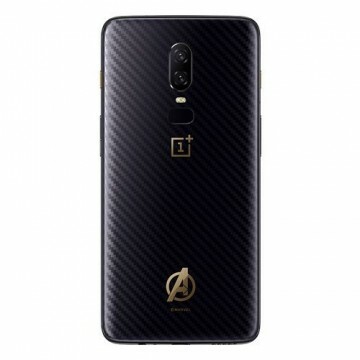 Also in Avengers Edition.